Originally from Wales, Beca now lives on in Hampshire. She bakes for her family, for her husband’s regiment and for her local Military Wives’ Choir of which she is a member. 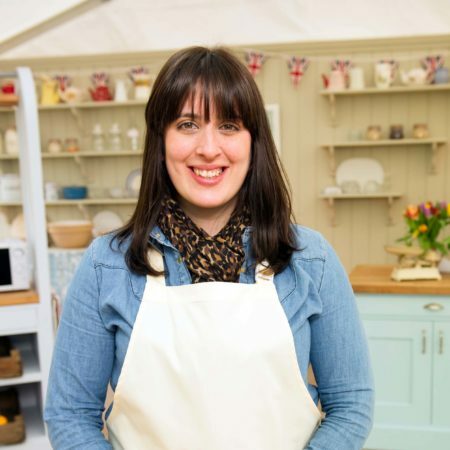 Taught to bake by her mother and both grandmothers, her baking combines traditional family recipes with her own clever twists on flavours. She has perfected macaroons, but she loves baking bread above all else, for its versatility and comforting smell.